American Girl's new custom line, Create Your Own, just launched today. Despite having no announcement about the launch day, the website is so busy that I cannot get it to load. 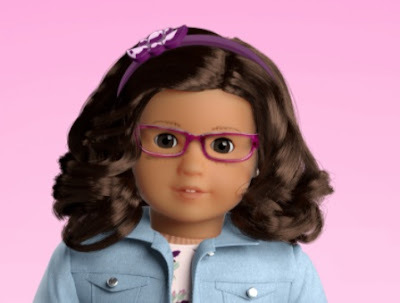 Every single face mold and skin color is already either low inventory or back ordered, according to friends who CAN get it to load..
American Girl did SUCH a bad job of planning this. I guess this means the line is already a screaming success! 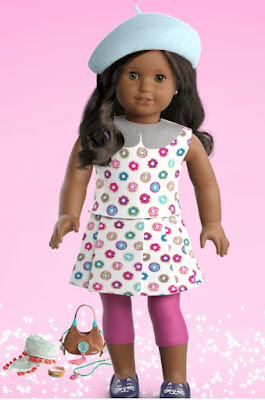 I can finally get into the website, and I am having fun designing doll clothes. 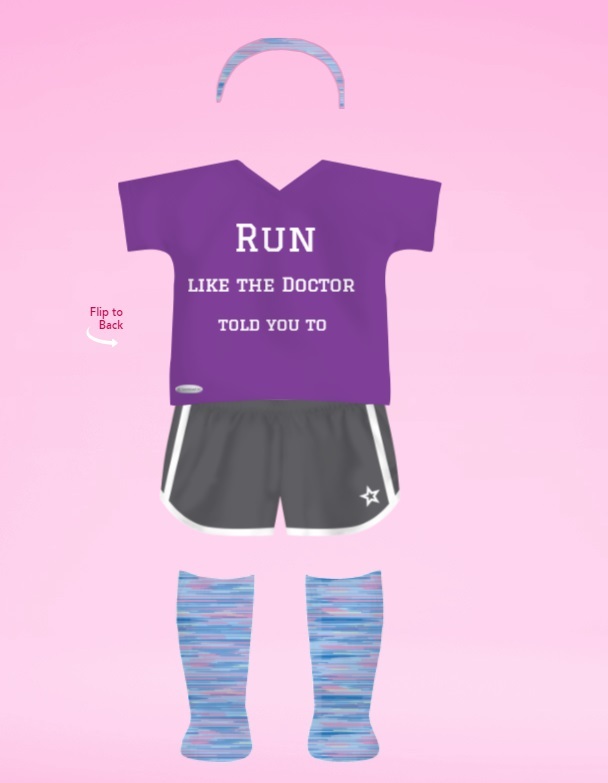 It's entertaining, but for the most part, I have more options by sewing my own doll clothes. 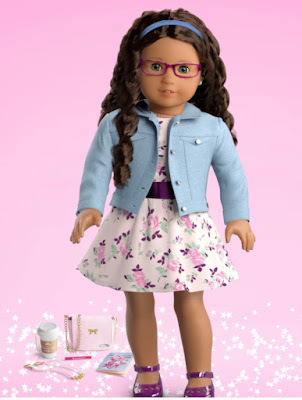 Then I started designing dolls. This is so much fun, but without a big plan, there isn't anything that I am ready to order at the moment.